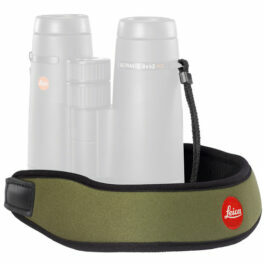 The Leica Televid is not only securely protected, but remains ready for use at any time with help of carrying belt. 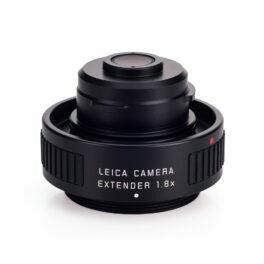 Thanks to a clever locking system with extra openings for front lens, eyepiece, focusing ring and tripod connection, the Leica Televid can always remain in the case during use. 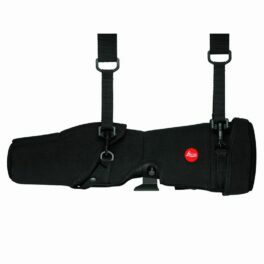 You can also carry your equipment incl. tripod on your shoulder. 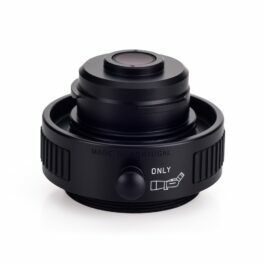 The functional Tripod Adapter with 1/4″ thread for all Leica binoculars provides prolonged vibration-free observation – without danger of damage to the binocular. 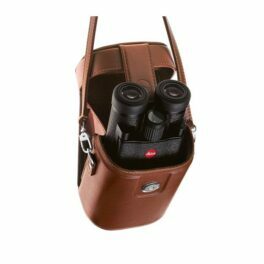 A stable platform for your binoculars is particularly useful when viewing objects at greater distances or when you wish to focus precisely on a particular scene. 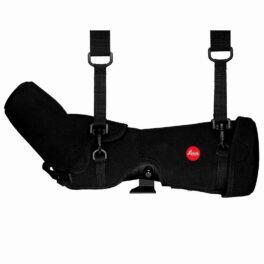 The Leica tripod adapter enables simple and secure attachment of your binoculars on all standard tripods. 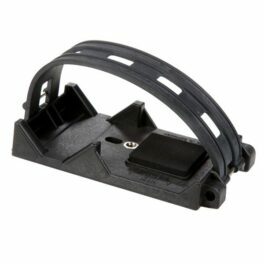 Your binoculars are quickly and easily attached to the flexible base plate of the tripod adapter with elastic rubber belts. 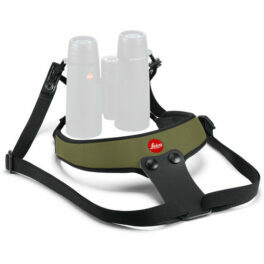 Binoculars are securely attached to the flexible base plate of the tripod adapter with elastic rubber belts.